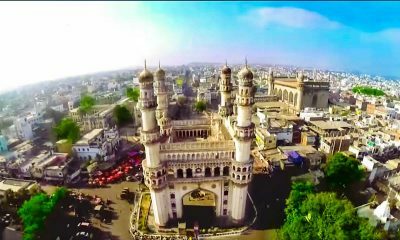 It's all about Hyderabad ! 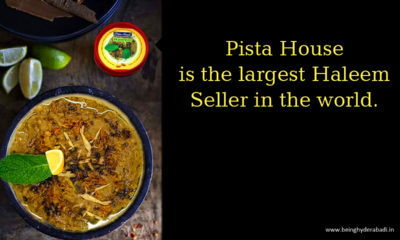 Things You Didn’t Know About Pista House. Sab se pehli baat – zyada pani piyo. Water is essential for life and staying hydrated keeps our body functioning at its best and now it’s more important than ever that you drink much. Eat cool, be cool. Hao! you heard it right. 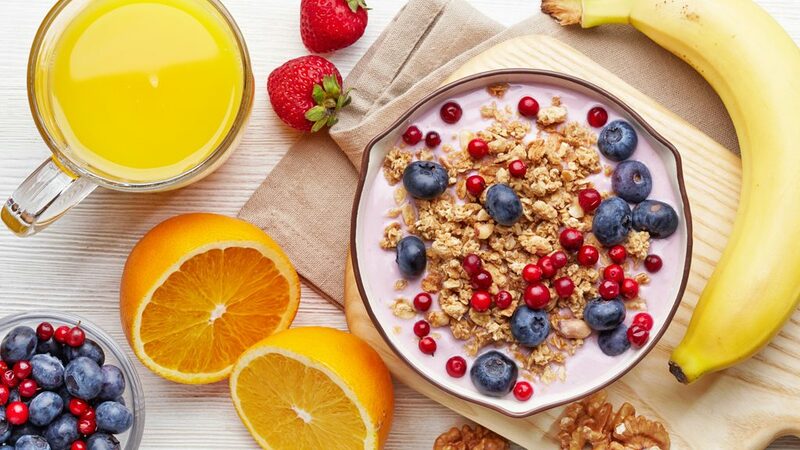 Go for sweet and ripe summer fruits an ideal combination with breakfast in really hot weather. Fruits which have high water content will help maintain your body fluid. Also, add vitamin loaded vegetables to your diet. Dress loosely. 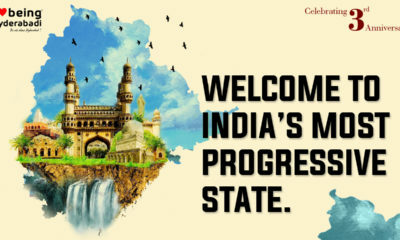 Bas ab jeans nakko – Let’s go for cotton. 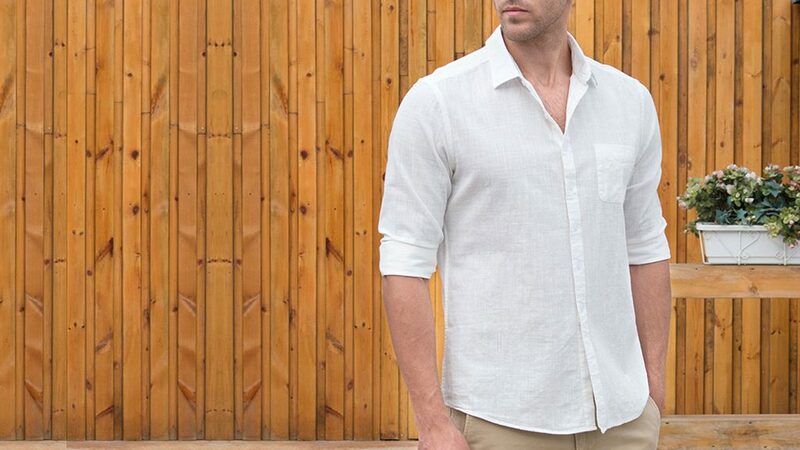 When it comes to summer, wearing cotton or linen seems to be the best option as the attire should suit the climate. Tight clothes cause irritation and allergies. So wear loose clothes. Light color clothing can help dissipate heat while dark color clothes absorb heat. 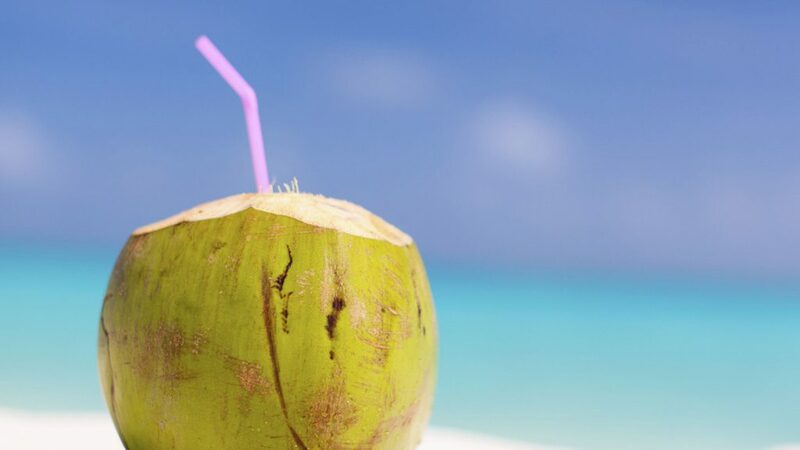 Drink coconut water – Best aur cheap hai yaro! Our very own and tasty nariyal paani. It is rich in health benefits and has wonderful cooling properties, laden with simple sugars, electrolytes and essential minerals which help keep the body well hydrated. Are you a gym freak – Khali gym boltey? 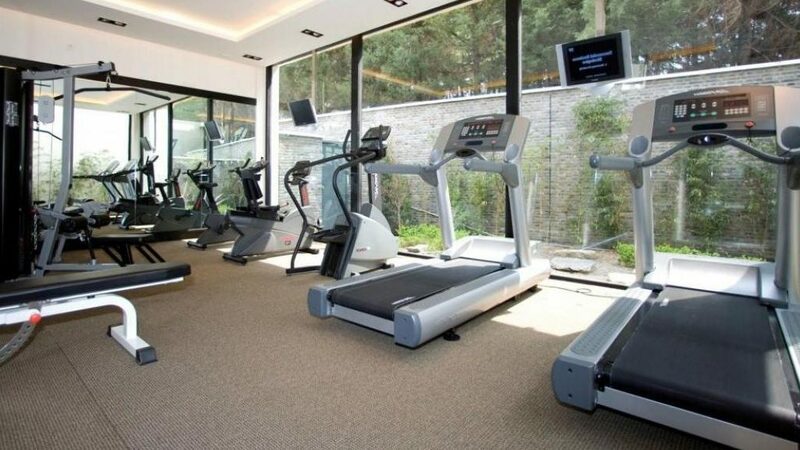 Can’t you stay without exercising? Make sure you hit the gym early in the morning or late in the evening, so you won’t be sweating it all out when the temperature outside is soaring during the noon. 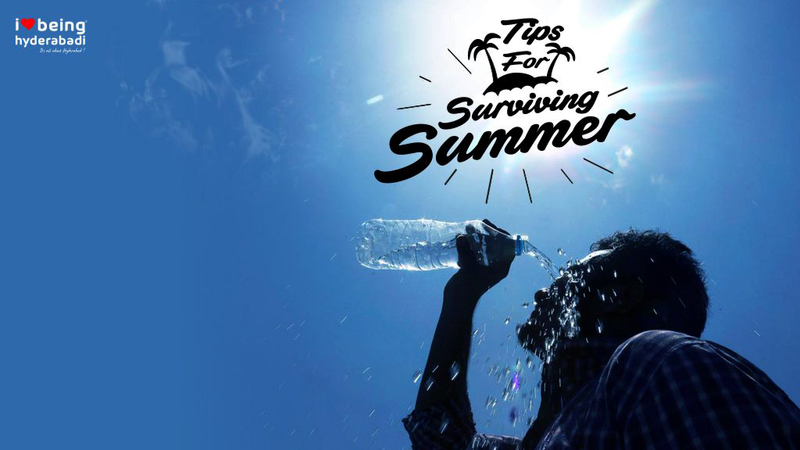 Don’t go out during afternoons, between 11 AM and 5 PM, when the sun’s UV rays are the strongest. 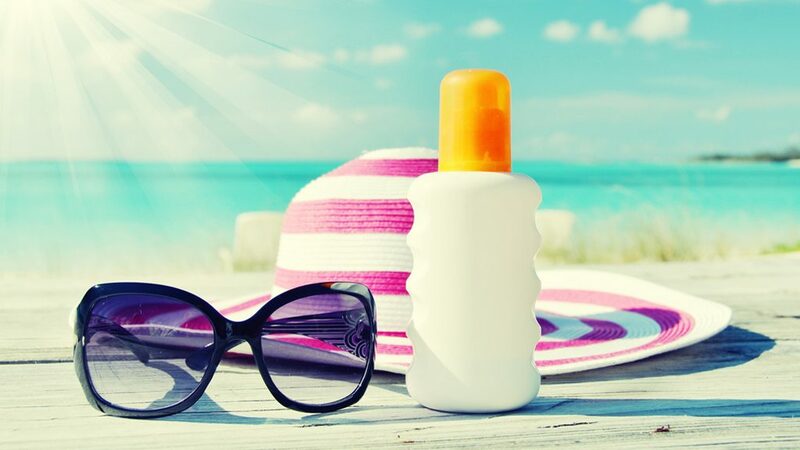 Wear protective clothing, use sunscreen, a hat, and sunglasses. 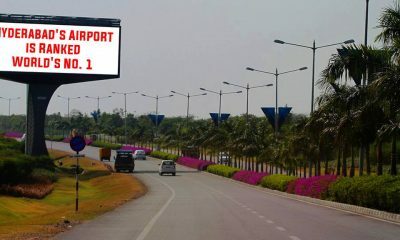 Have a great summer Hyderabadis! 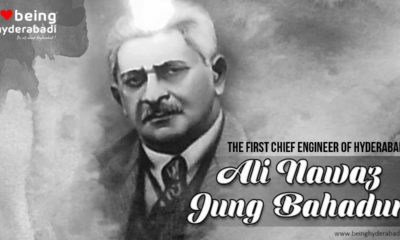 The Man Who Gave Hyderabad its ‘Banjara Hills’. 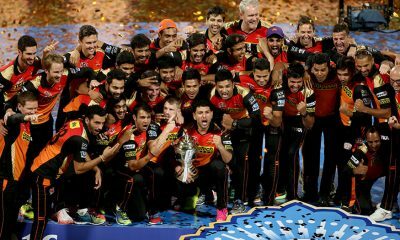 Things you need to know about SRH this IPL. Woohoo!! 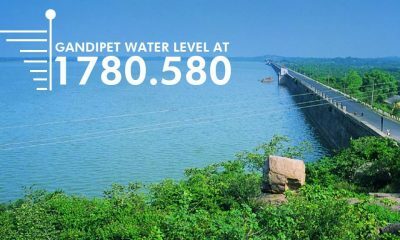 The Gandipet Water Level Has Now Reached A Record High. 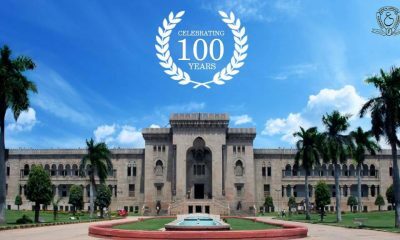 100 Years of Osmania University. 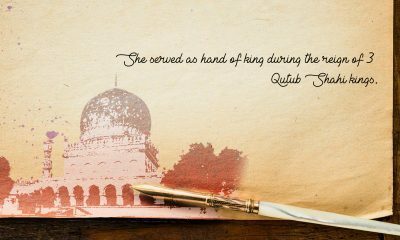 Want To Know How Empowered Hydererabadi Women Are? Check It Out! The All New Karachi Cafe. Fast Facts About Our Metro. 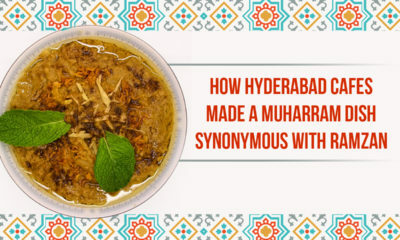 Copyright © 2016 I Love Being Hyderabadi. All Rights Reserved.